Simple Steps On How To Get Fast Approval By Google AdSense. 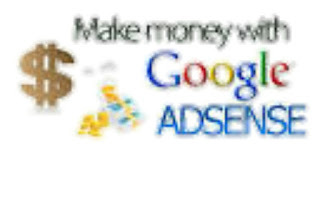 Many people find it very difficult to get approved by "Google AdSense", this has also made many people not to attempt applying for Google AdSense because they feel if they apply the will not be approve by Google AdSense team. 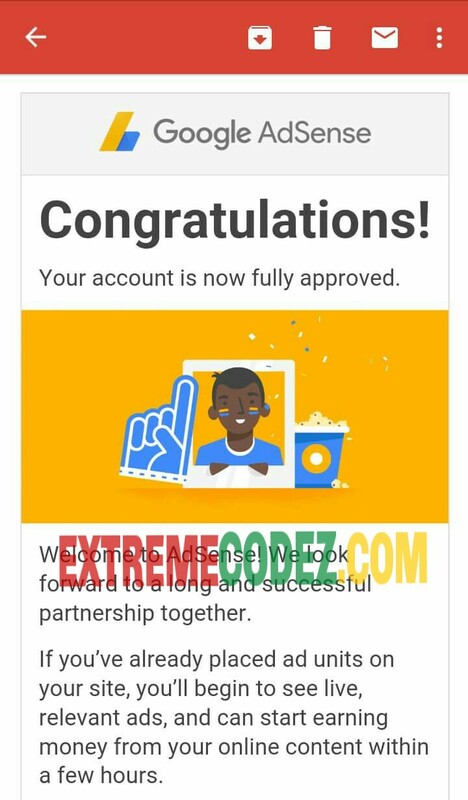 Today we have a good news for you on how to get approved by Google AdSense with just few steps you can get approved. 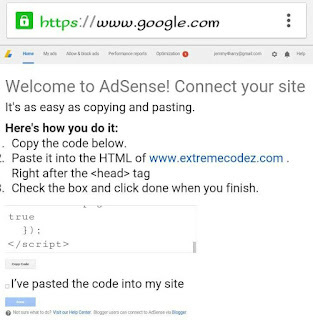 To apply for Google AdSense you need to keep to the following rules. 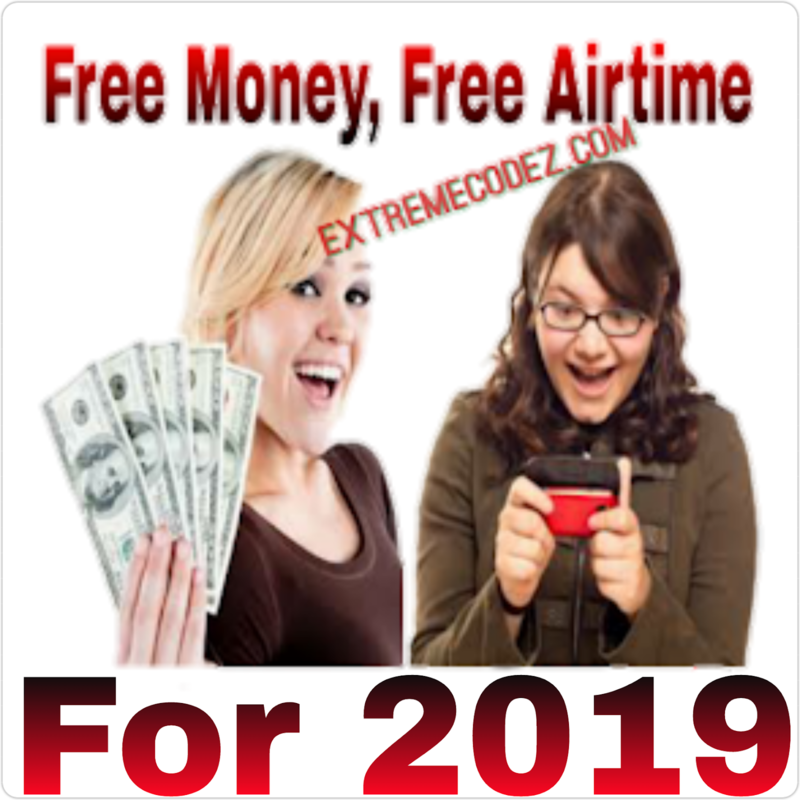 This are the major things you need to know before attempting to apply for Google AdSense, you should as well know that the Google AdSense teams are very observant so you can't trick them without following the right steps. 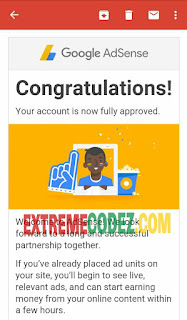 We start by the guidelines on how to get your AdSense application approved. You should know that the Google AdSense team will only approve well designed websites/blogs, do not try to apply when your website/blog is not well designed or still under construction. Getting original content for your blog/website will get you fast approval you should have it in mind that Google AdSense will not approve a website/blog without the above listed options and also know Google AdSense will not approve website/blog with copy and paste contents. Having original content must be at least 12contents and above with not less than 500+words each with this Google AdSense will approve your application. 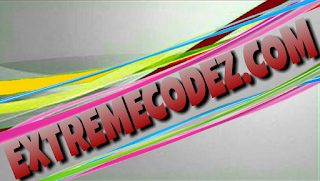 We have seen websites/blogs with SUB-Domain running Google AdSense and some are been approved with it what we mean by sub-domain Example: www.yourname.simdif.com but we say it best when applying for AdSense use a custom domain. what we mean by custom domain Example: www.yourname.com Google will fast approve a custom domain than a sub-domain because they will see you as a serious client. things you should know before applying for Google AdSense. 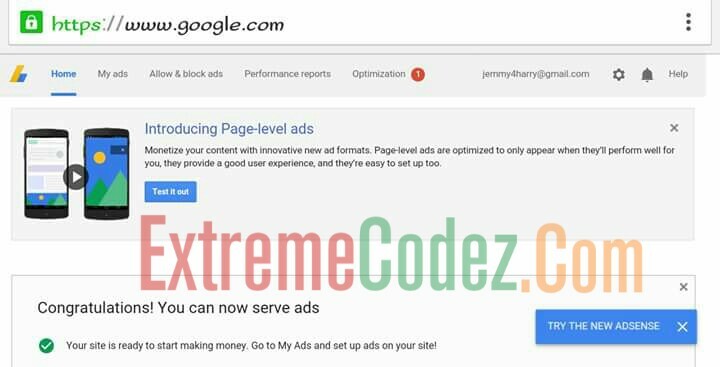 you should know when applying for AdSense you most not place other Ads in your website/blog, websites/blog with other ads network will not be approve by Google AdSense. You should not use copied contents this to say writing your own articles will get you fast approval. You should make your website/blog easy to navigate website/blog with difficult navigation will not be approve by Google AdSense. You should also know that Google AdSense will not approve websites/blogs with just pictures/videos, Google AdSense is more interested in contents so get as much original contents. With the above guidelines be assure that Google AdSense will not disapprove your application. 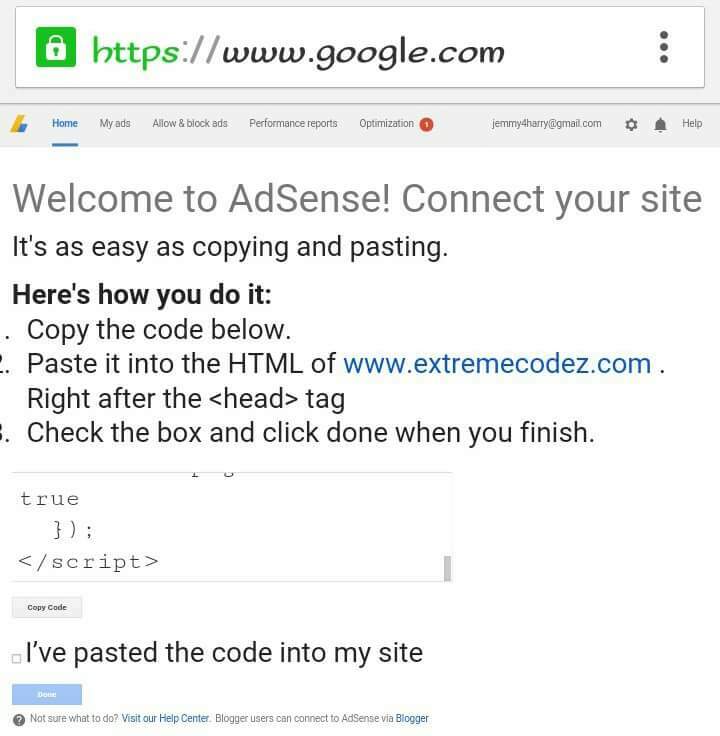 If your having difficulties on Google AdSense do use the Comment box.